Reading Time: 1 minute $20 gift toward your first service. This voucher must be presented at check-in. 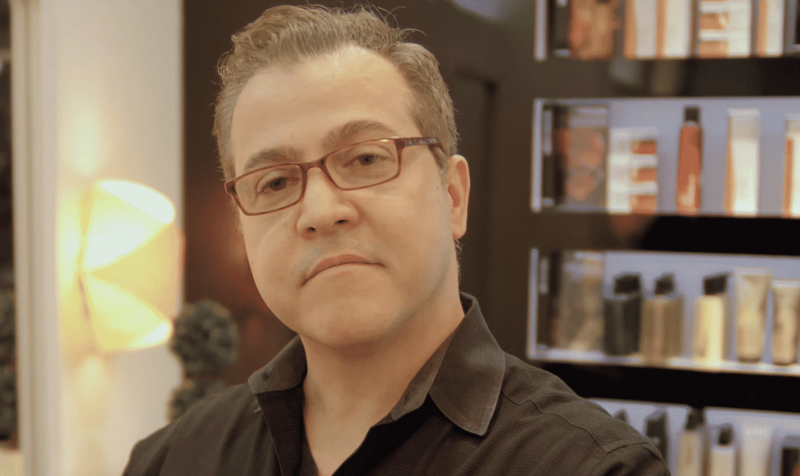 Reading Time: 4 minutes Learn the ins and outs of the Olaplex Treatment. 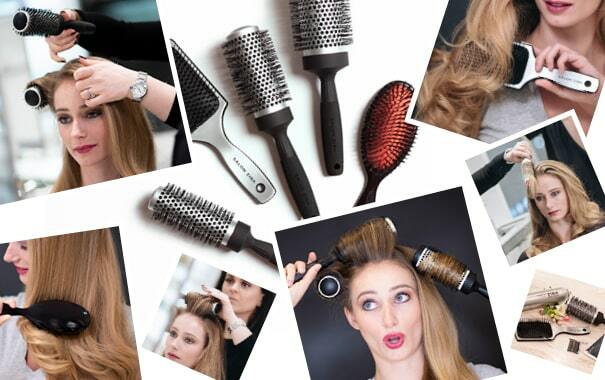 Reading Time: 2 minutes Our Master Stylist Ilda is part of our Uptown Salon team. 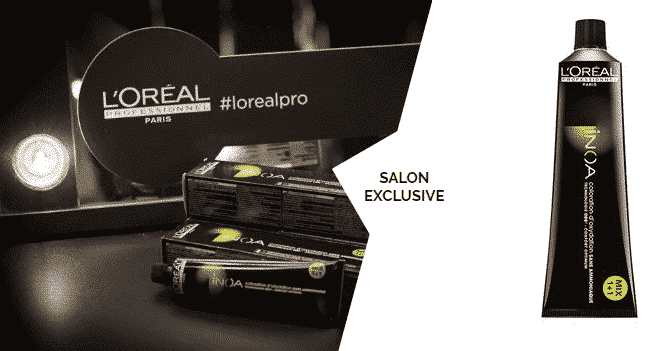 Reading Time: 2 minutes Find out why L’Oreal INOA is the product for you. 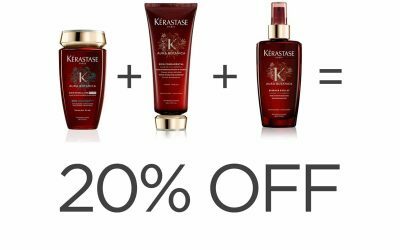 Reading Time: 1 minute 20% discount when you purchase three products or more. Reading Time: 1 minute Packages expire 1 year from date of purchase. No membership fee.